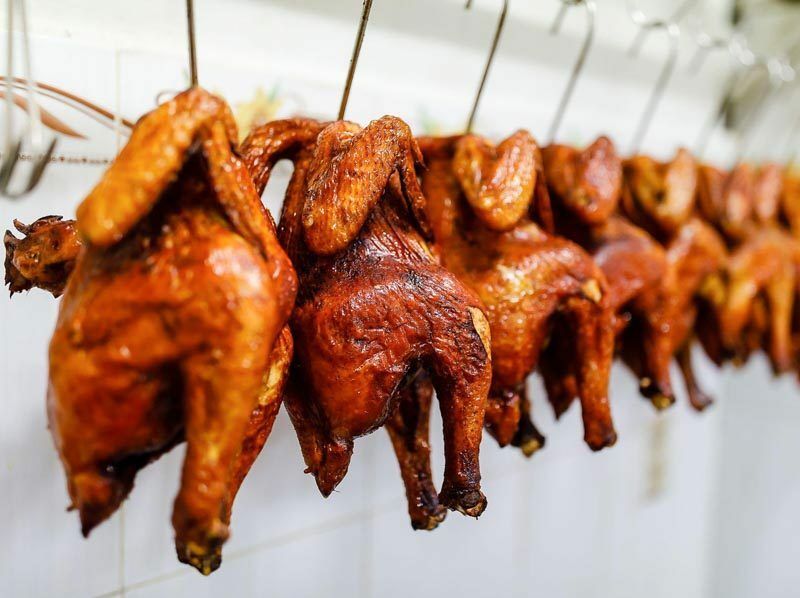 Now that the dust has settled and the last known controversy in the Singapore food world has come to pass, let me tell you the story of a group of Chinese towkays who conspired and colluded to control the price of one of the most commonly eaten meats in Singapore: chicken. 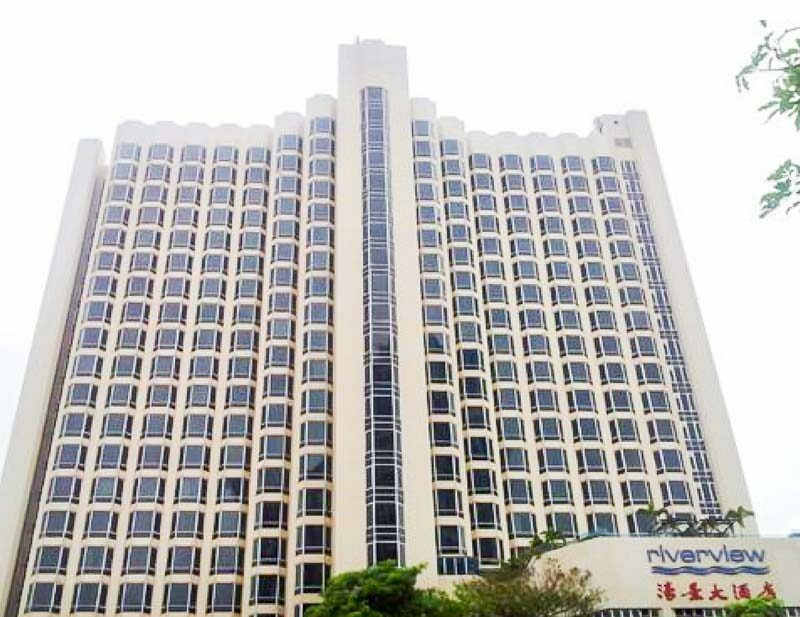 They met not under the cloak of darkness or anonymity like criminals tend to do, but instead conducted their nefarious activities in broad daylight, often in establishments such as Riverview Hotel (now Four Points Sheraton) or the various karaoke joints and nightclubs often frequented by men of that stature and leaning. Their motivation was self-preservation, in an industry that is highly volatile, small and usually made up of friendly faces – individuals who come from a long and rich line of intra-family history. At that point, they might not have realised that what they were doing was wrong, and in hindsight, it’s hardly illogical to conclude that these whispered discussions were legal. 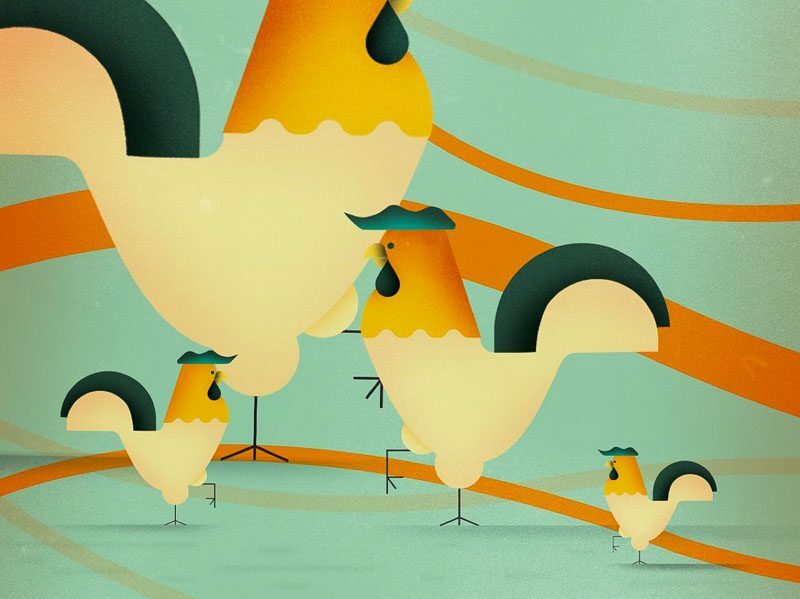 This is the story of the chicken cartel in Singapore. 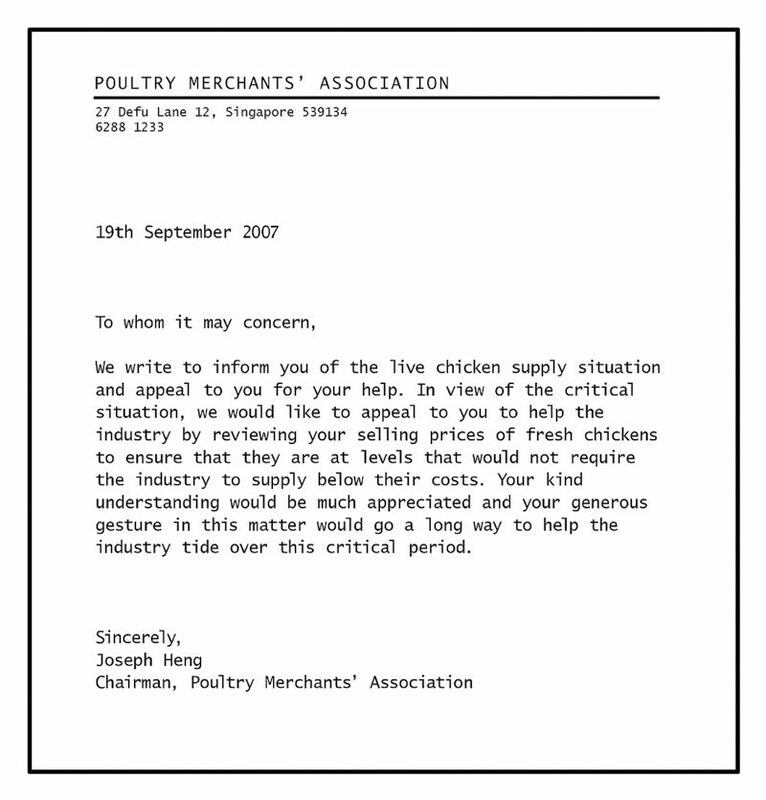 A few days before Labour Day on 1 May 2013, The Poultry Merchants’ Association (PMA) sent a memo asking all suppliers with chicken slaughterhouses not to carry out any form of slaughtering on Labour Day. 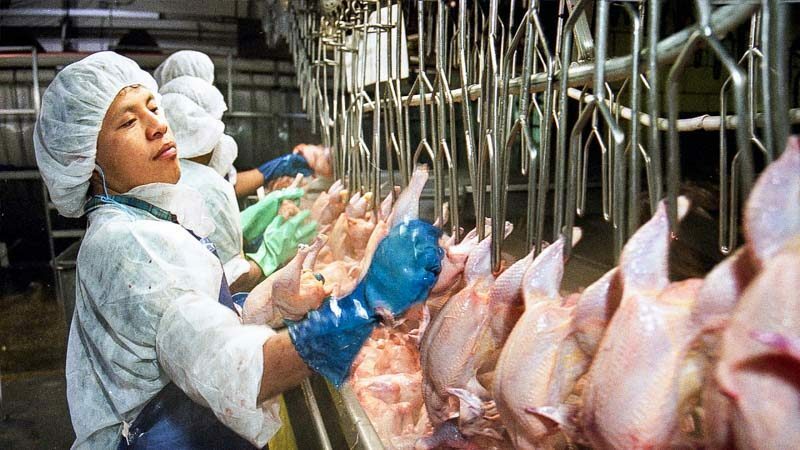 Kin Huat, a PMA representative for Sinmah Poultry Processing said that this arrangement was necessary as companies who chose not to operate on Labour Day may lose their customers to those who do as they would be unable to supply freshly slaughtered chickens. Also, suppliers who chose to operate on Labour Day would have better business than those who did not and this would be an unfair arrangement. All twelve suppliers under PMA followed this directive except for Chin Chew from Hup Heng Poultry. 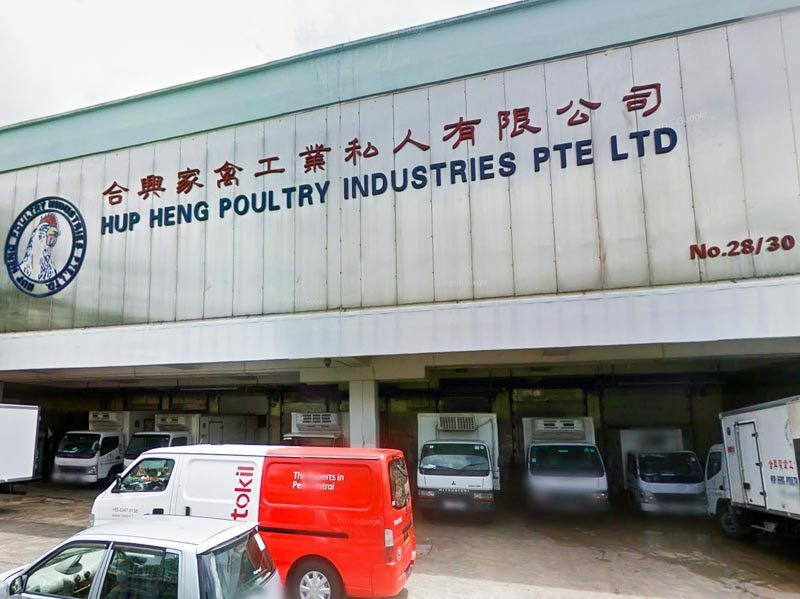 For refusing to follow the herd, Hup Heng Poultry was scolded during a PMA meeting held a month later in June. A verbal rebuke, however, was considered a mild slap on the wrist for rebel suppliers as informal penalties have been administered against those who dare deviate from any collective commercial decisions made by the group. That incident was one of the many laid out in a 232-page, heavily redacted document I received, that was compiled by CCCS, detailing the hundreds of hours of interviews and evidence pertaining to the secretive chicken cartel of Singapore. What has been reported though, barely skimmed the surface of a cartel activity that spanned seven years, thirteen suppliers and one Poultry Merchants’ Association whose constitution, ironically, prohibits any recommendations or arrangements ‘which has the purpose or is likely to have the effect of fixing or controlling the price or any discount’. The chicken cartel situation was exposed by an anonymous whistleblower who was an ex-employee of Lee Say Poultry. CCCS has a reward scheme in place to encourage any complainant to come forward with any information they may have regarding any form of cartel activity in Singapore. The reward scheme is capped at S$120,000, which in this particular case, was probably (though unconfirmed) the amount awarded to the whistle-blower, given its severity. On Wednesday, 23 July 2014 at 11.36am, Wu Xiao Ting, CEO of Sinmah Poultry received an email enquiry from a customer who was interested in exploring other suppliers in the market. One of the more obvious anti-competitive moves practised by the poultry suppliers was that of the non-aggression pact. What this pact meant was that chicken distributors were not allowed to actively pursue or conduct business with customers from competing companies. One way of doing this was by checking if a new potential customer has prior arrangements with an existing distributor. It’s entirely bewildering. 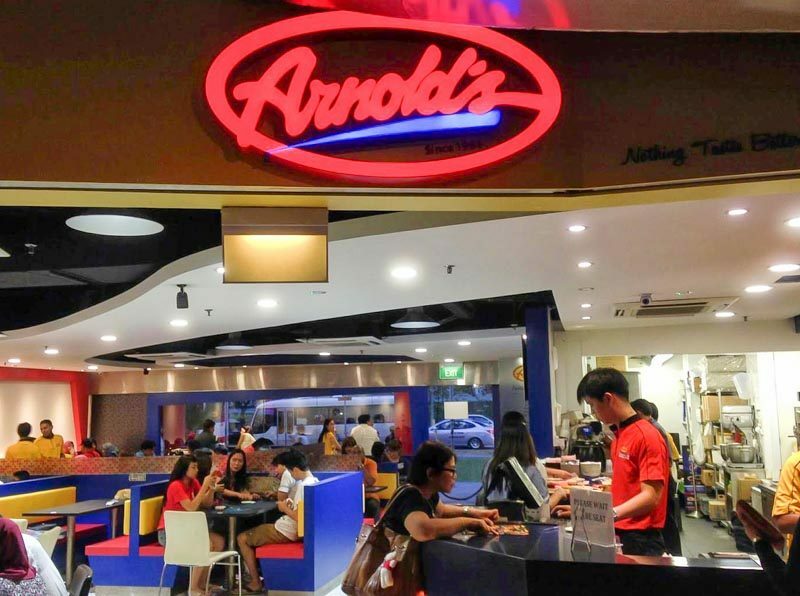 It was especially frustrating for customers like Arnold’s Fried Chicken who, in an interview with CCCS, mentioned that in their thirty years of being in business, no one in Singapore has ever approached them to switch suppliers. In fact, there were instances where potential customers have been instructed by a rival distributor to not switch suppliers and to stick to their current suppliers after an argument broke out between both current and rival distributors during a PMA meeting. 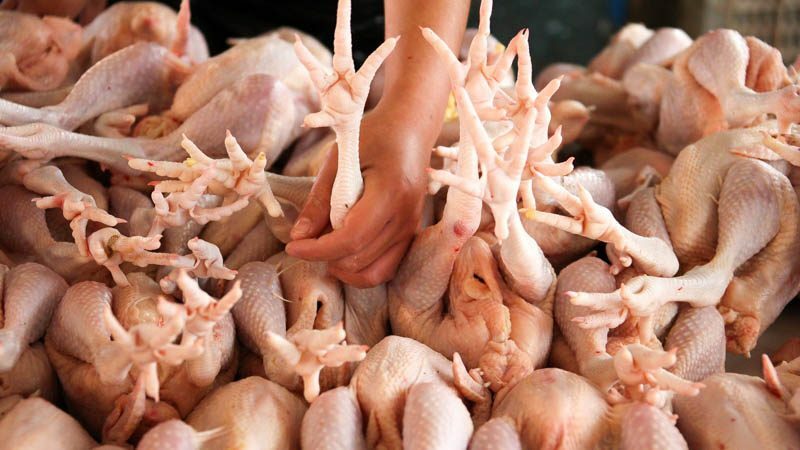 Such was the toxic situation amongst chicken distributors in Singapore to the point where distributors actively rejected new business and instead had to persuade potential customers not to switch suppliers in order to maintain cordial relations. The memo above was written because two smaller supermarket chains were unwilling to review (read: increase) their prices unless a bigger supermarket chain made the first move. This memo was prepared by the PMA and addressed to the particular supermarket chain (whose identity was of course, redacted) to persuade them to increase their selling prices so that the distributors themselves could do the same. Apparently, many fresh chicken suppliers in Singapore were suffering heavy losses in 2007 due to the Asian Bird Flu outbreak. And increase they did. Two days later, The Straits Times reported that prices of fresh chicken in Singapore increased by 30 to 90 cents per kilogram due to a 20% increase in prices of live birds from Malaysia. Observe the table above where you can see that there was an unnatural jump in price between September to October 2007. What worries me the most is actually this: Which other food industries could currently be doing the exact same thing that the chicken suppliers did? If the thirteen chicken suppliers could get away with all these underhanded, cartel behaviours for a good seven years, what else could we be missing? Could it also be happening with other commonly consumed foods, such as vegetables, for example? 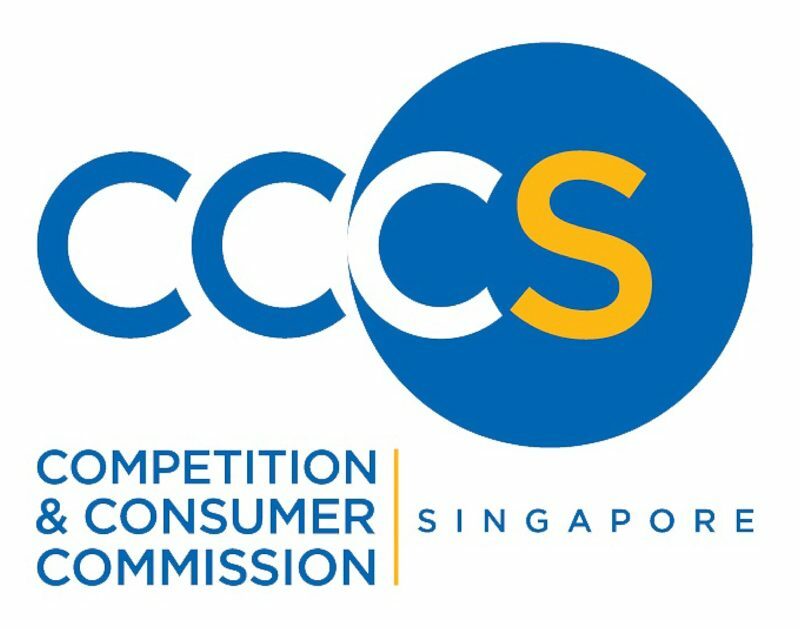 When everything came to light, the thirteen chicken suppliers were fined a total of S$26.9 million – the highest financial penalty ever meted out by CCCS for a single case. But what’s S$26.9 million compared to the billions they’ve cheated out of fellow Singaporeans who dutifully paid the price year in and year out without hardly a complain?